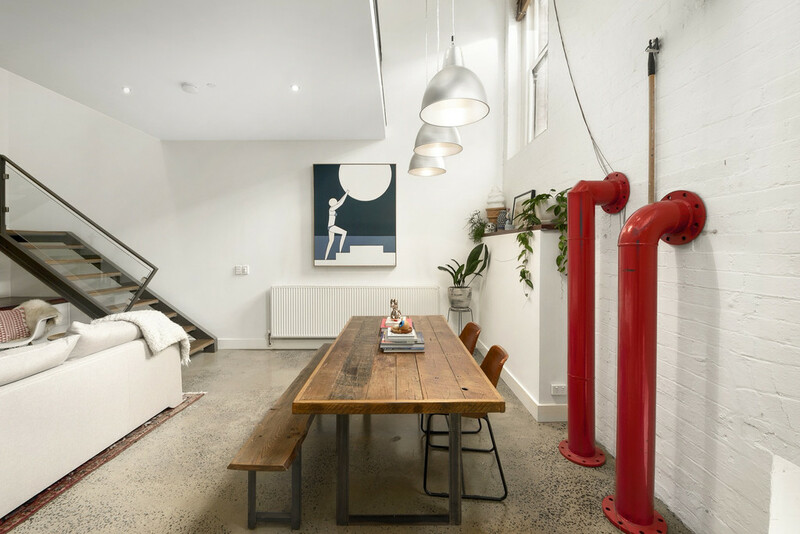 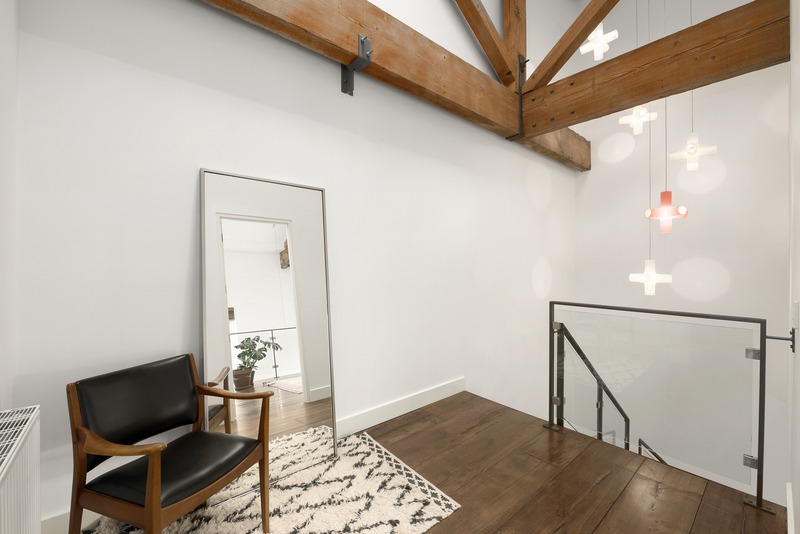 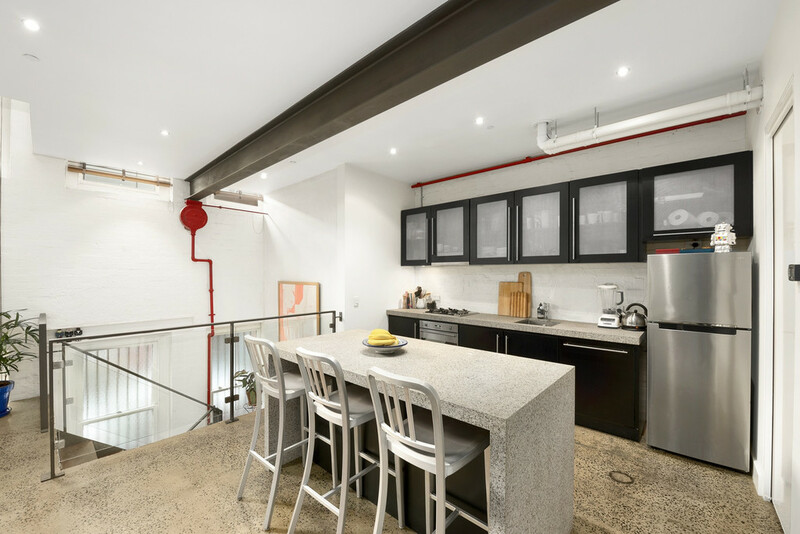 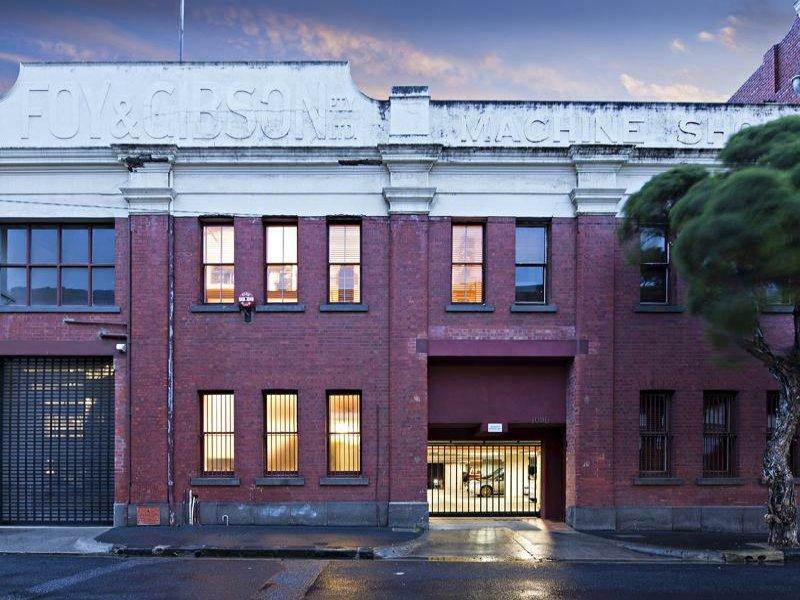 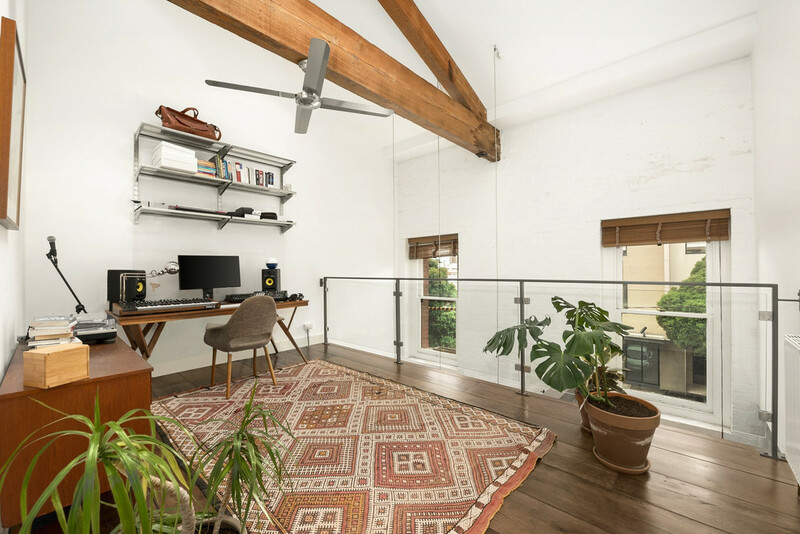 Towering ceilings, vast open spaces and an abundance of natural light define this spectacular warehouse conversion ideally situated in Collingwood's iconic Foy & Gibson precinct. 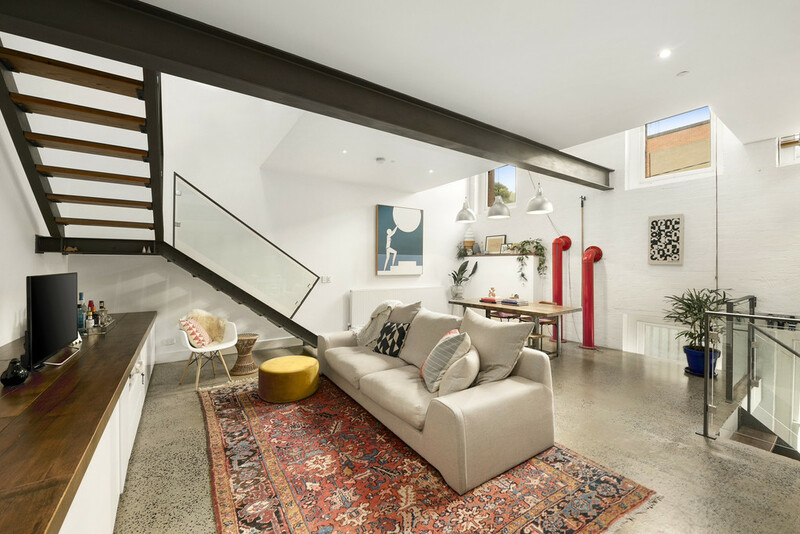 Complete with secure parking space and private entrance directly onto Cambridge Street, this stunning three-level home boasts 2 large bedrooms (both with vaulted ceilings) and open study area, deluxe central bathroom, enormous open-design living/dining area and stylish Smeg kitchen with walk-in pantry/laundry. 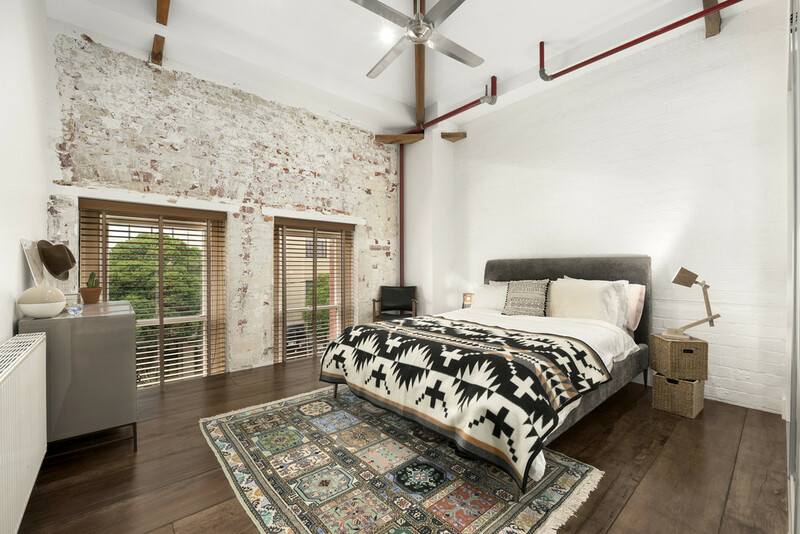 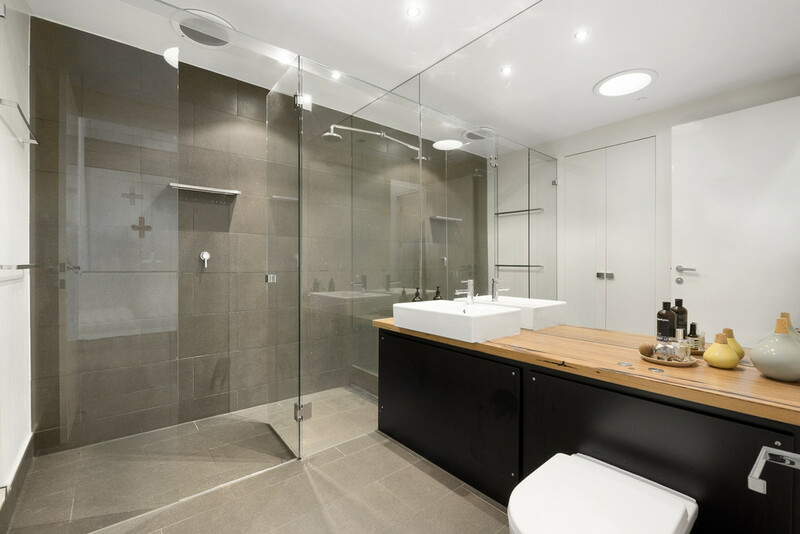 Other stand-out features include hydronic heating and split-system air conditioning, exposed beams and brickwork, versatile storage spaces and more. 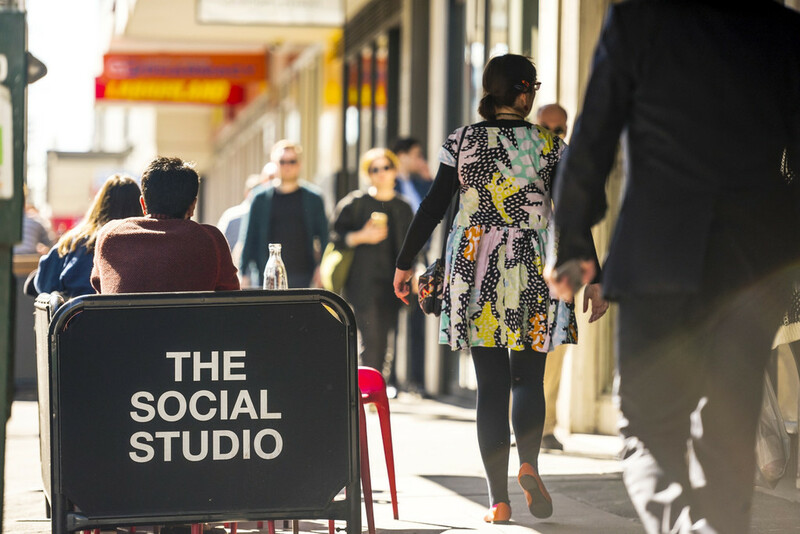 Moments from Smith Street's vibrant cafe and restaurant precinct, Gertrude Street's boutique shops, public transport options and impressively close proximity to the CBD. 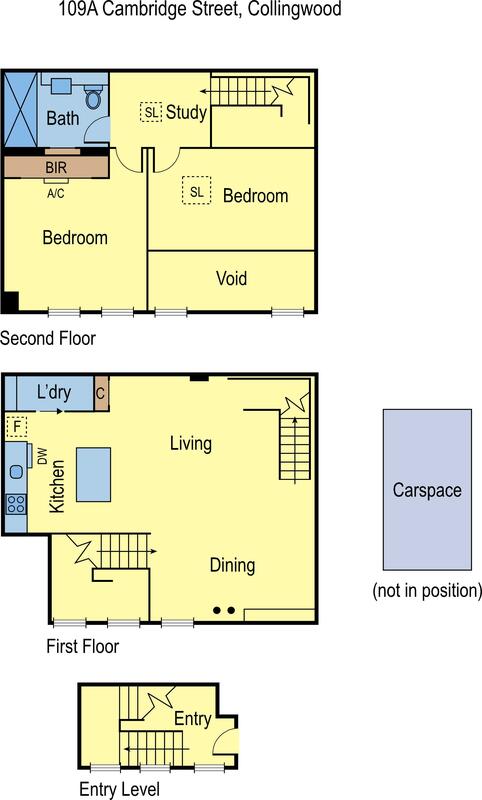 High Yield Inner City Apartment!